As good as new but at a better price! This beautiful well maintain home has an open floor concept and a very desirable floor plan. 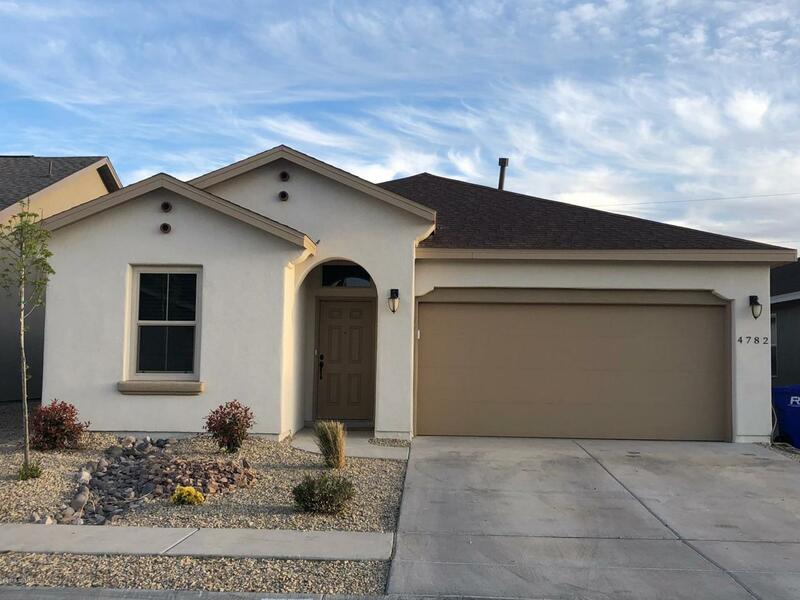 Comes with a lot of upgrades: granite throughout, tile everywhere except bedrooms vaulted ceiling, low-e double pane windows, double sinks in the master bathroom and a huge walk in closet. Call today to schedule a showing.